All Our Services Are Available in Halifax, Bradford, Huddersfield, Wakefield, Leeds And Surrounding Areas. 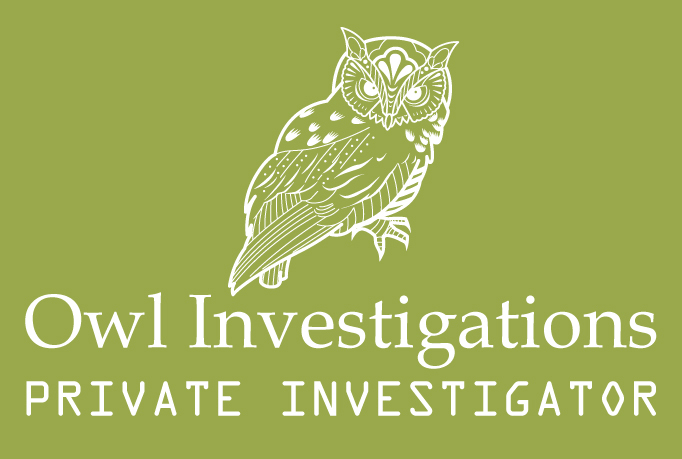 Owl Investigations Your Local Private Investigator – Halifax, Bradford, Huddersfield, Wakefield and Leeds. Can’t Find What Your Looking For? Call Your Local Office – Advice and Quotes Are Free. Owl Investigations is West Yorkshires No1 Investigation agency. Established in 2001, the experience, discretion and integrity of our highly trained operators are second to none and our state of the art equipment is available to all of our clients. We pride ourselves on our regional knowledge and adaptability, offering both corporate, legal and individual clients exactly the same level of excellence. Discretion and professionalism is ensured with all the Services that we offer as is the personal touch. Call us at our Head office in Halifax. As an experienced private investigation company, we understand that discretion and value for money is essential to our clients – during your free initial enquiry we will not ask for any personal details, simply offer a professional insight into your situation and indicate which of our services are right for you. If you decide to proceed everything can be done over the phone and E-mail or will arrange a confidential meeting if you wish, at a neutral location of your choice to discuss your case in detail, explain how we can help and provide a clear explanation of the costs involved from outset – no added extras, no nasty surprises. After this meeting, should you choose to employ Owl Investigations, we will carry out the agreed investigation and not contact you again unless given express permission to do so. We understand that many individuals are apprehensive when instructing an investigator for the first time – Owl Investigations offer a friendly and sympathetic ear to our clients and will only move at a speed they are comfortable with. We are also able to offer both male and female Private Investigators. All enquiries conducted by Owl Investigations are in the strictest confidence.